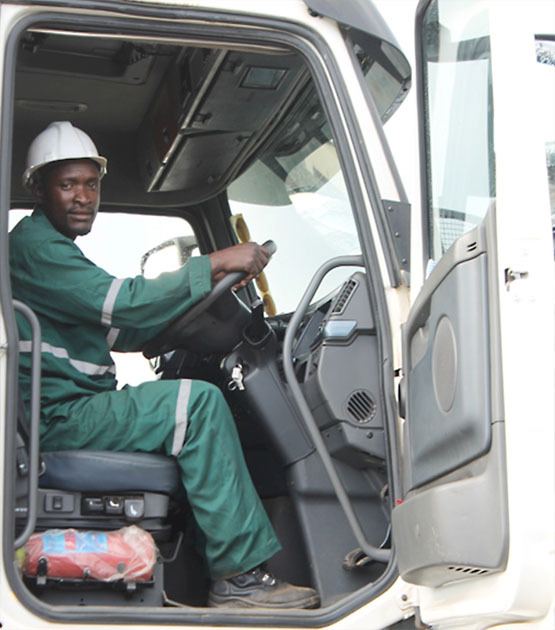 Our journey started in 1987 in Ndola , Zambia. 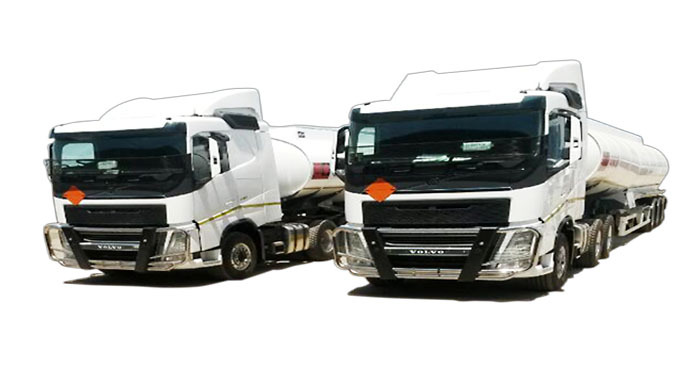 Over the past 22 years, the company has moved from strength to strength and the company is now the largest fuel transporter in the Country with Head office in Lusaka and branches in Ndola Zambia, Solwezi Zambia, and Boksburg South Africa. 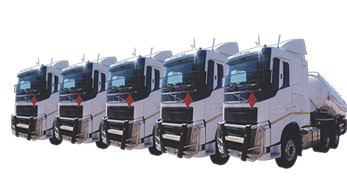 To have the most elevated and attractive BRAND in the transport sector. 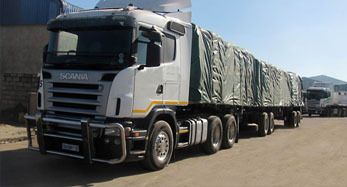 To be the most sought after Zambian transporter locally and regionally through quality, reliable and efficient performance. 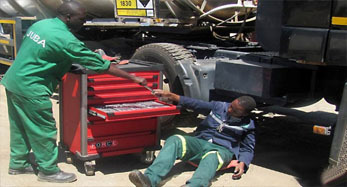 To contribute effectively to the wider economy through efficiency and devotion to duty.